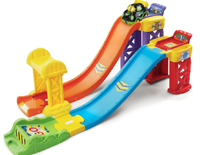 Race through VTech’s Go! Go! 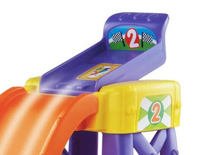 Smart Wheels® 3-in-1 Launch & Play Raceway™. 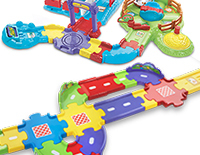 Build motor skills by rearranging the tracks to create a dual raceway, stunt track or super raceway! 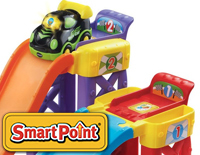 Place the electronic race car and other SmartPoint® vehicles (sold separately) on the SmartPoint® locations to hear them respond with exciting sounds and phrases that encourage first words. 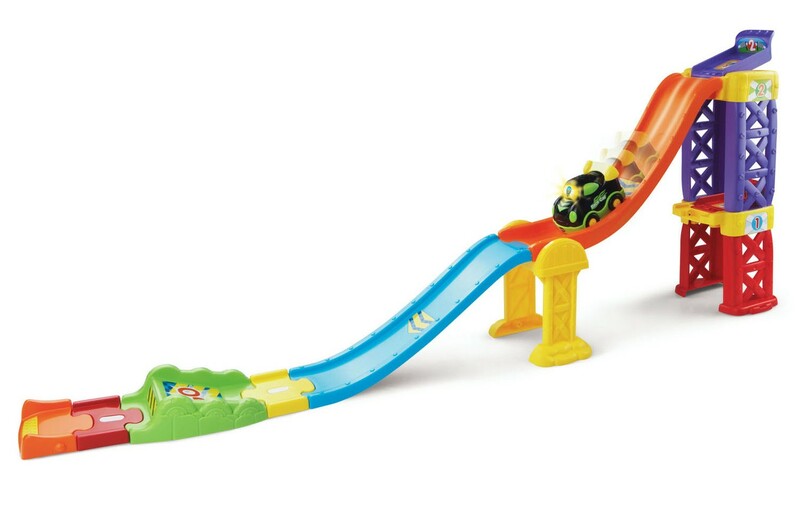 Then launch them down the track! Connect to other Go! Go! 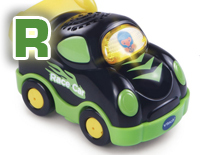 Smart Wheels® or Go! Go! 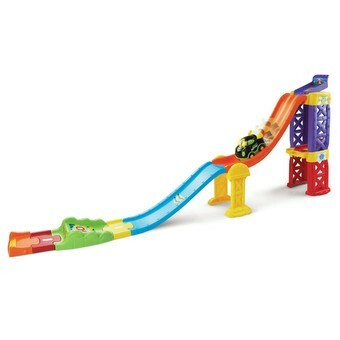 Smart Animals™ playsets (sold separately) to encourage creativity.